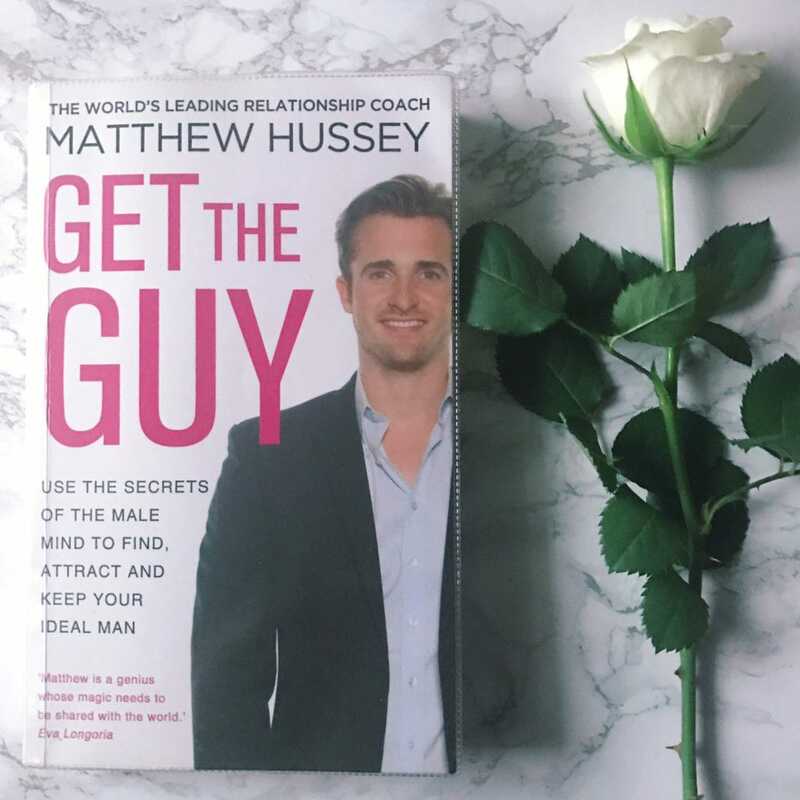 How to Network Matthew Hussey Style - My NakedPRGirl blog and business is all about honesty and going behind the smoke and mirrors of the PR & Marketing industry…but today I find myself in unfamiliar territory and am looking to a relationship guru to share his secrets instead. Let me introduce you to Matthew Hussey, he’s a relationship expert/love doctor type (he hates labels but hey ho) who I first discovered through friends who were looking to decode the modern relationship. Naturally, I was totally cynical, spending an inordinate amount of time watching his YouTube videos on ‘What To Text Him’ and such the like and telling everyone that I thought it was all a bit ridiculous. Until that is I began to admire him - there I said it. For one, the man KNOWS his marketing - or rather his team do. Giving us that perfect mix of slick videos with down-to-earth moments and ‘real life’ examples. He knows how to tease me. Goddammit Matthew, I went from casual YouTube-ing to getting the ‘Get The Guy Book’ from the Maida Vale Library to subscribing to your fancy members area (HELP HELP! ), ‘he’ emails me every single day - that’s more often than my clients do! 1 - IN REAL LIFE - Digital (of course) has it’s place - in dating and in business. BUT Hussey will be the first to tell you that we need to work on our social skills in the everyday. Wow - so true isn’t it? So that means, talking to people. Actually speaking to them, and more of them, and being friendly, men, women of all ages, just try it. Not all your conversations will lead anywhere but they will get you used to talking to people and therefore make you better at it. And when you meet that man/woman of your dreams or that influential business person, you’re less likely to look like a rabbit in headlights. Try and chat to a couple of strangers today and see how hard it has become, if you do it everyday it gets easier. 2 - BE THE BUTTERFLY - I’m always jealous of those people who come in, light up a room, smile and chat and move effortlessly between groups, before sliding out of the door while you’re still hanging in the corner clutching a glass of champagne and trapped (usually) with some dude trying to sell you an affiliate scheme. In any situation, we can get so much more out of life by enlarging our social circle and getting to know more people. So the next time you’re stuck in one of those conferences with a name badge, challenge yourself to move around more. 3 - BUILD RAPPORT - Argh but like HOWWWWW??? For a long time I didn’t realise my job was to be friendly with people. As a PR Assistant ten years ago, I was usually in the background and working away but these days as a Consultant, most business is face to face. Building rapport isn’t easy and some people are better than others which is why we should practice. Maybe you already do this, maybe it’s complementing someone when you meet them (oh your shoes are ah-mazing etc)…whatever it is make sure you have a few failsafe things to say and you’ll soon relax and be yourself. 4 - CREATE A ROUTINE FOR SUCCES - Hussey loves a good quote, and he especially likes The Great Gatsby (one of my all time faves) and in the video below he talks about how Gatsby created a timetable for himself to prepare for success. Organisation and strategy is the key to success, in business and in love. That can mean anything from making it a weekly task to visit a new venue, checking out a new event from likeminded people or even using social media to do your homework on new connections and network for half an hour each day. The key, sharpen up. 5 - IMAGE - Now then, I often talk about image in business and Hussey’s assertion with dating is that you should always be ready; ‘if you’re always ready, you don’t need to get ready.’ What he means is that, ideally you’d always be happy to run into your ex because you’re taking care of yourself. Same applies here. You might run into a new client or influencer on a Sunday afternoon, and you don’t want to be put off from chatting to them because you haven’t washed your hair. That’s not to say you have to go OTT every time you leave the house, (note you do not need to channel VB in skyscraper heels at all times - well not unless you Uber everywhere) just that you want to be happy with your appearance. 7 - KNOW WHEN TO WALK AWAY - We all know that person in work, or in dating that is a total f*£k-wit time waster and will just keep leading you on and on with the hope it will go somewhere. When you get the feeling that you’re wasting your time, be confident that there are other people out there who will appreciate you. As Hussey says, be ‘high value’ so take note and be nice, firm and leave them to it. Matthew tells us how he began his career in self development as a child by s tudying self-help books on a continuous basis. He tells us how he figured out that the “secret sauce” of successful people was simply the way they acted around people.